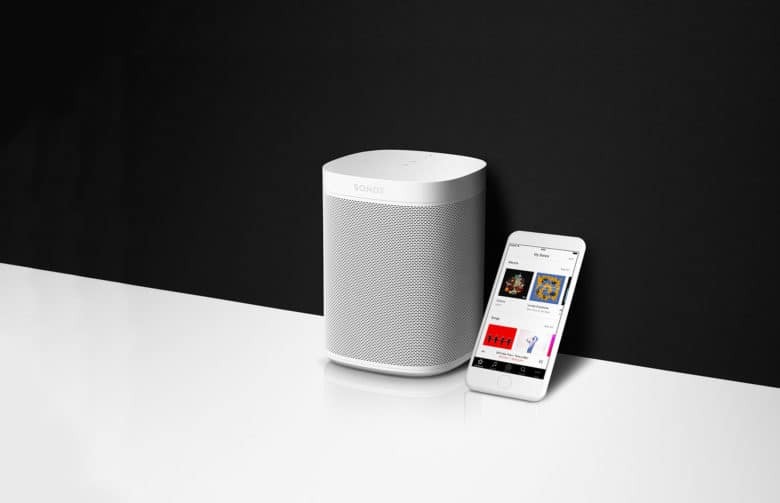 Sonos is about to add a new weapon to its smart speakers that will help make it even more competitive against Apple’s HomePod. The company revealed today that it plans to bring Google Assistant to its smart speakers later this year. Beta testing for the new feature has already begun, allowing Google’s Siri-competitor to be the main voice input on some Sonos speaker models. 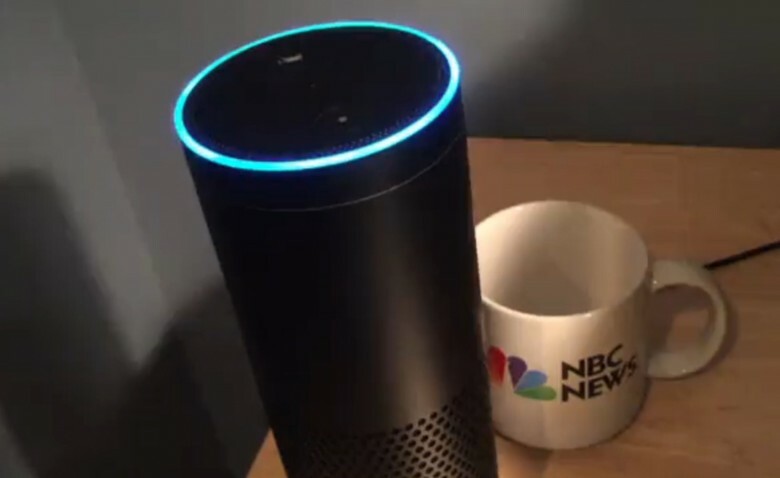 Watch out: there's a fake Alexa app about. Compared to the lawless wilderness that is certain other app stores, Apple’s App Store is a well-regulated place, free from dodgy fake apps masquerading as the real thing. Clearly someone in Cupertino got a little too merry with the egg nog recently, however, since a phony version of the Amazon Alexa app was recently granted permission to enter the App Store. It even managed to hit the #6 spot in the App Store’s utilities section over the holidays. These deals prove you don't need to be rich to get in on the Internet of Things. If you’ve read about technology in the last five years, you’ve heard about the internet of things. It represents a merging of the physical and digital worlds, where devices of all kinds are network-enhanced. That futuristic world is already here, and we rounded up some of our best deals on IoT-ready gear so you can embrace it fully. 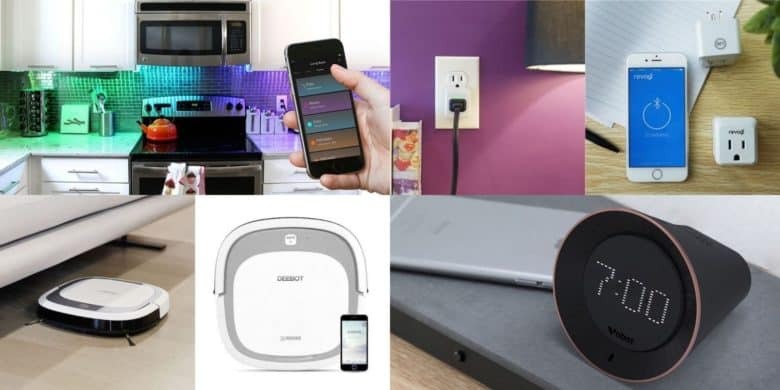 You’ll find great buys on an Alexa-enabled smart clock, an app-connected outlet, a mini vacuum droid and more. Want to make your home smell nice? There's an app for that. Entrepreneurs are tripping over themselves to make “smart” versions of every product we already own. As such, it was only going to be so long before someone made a smart scent dispenser. 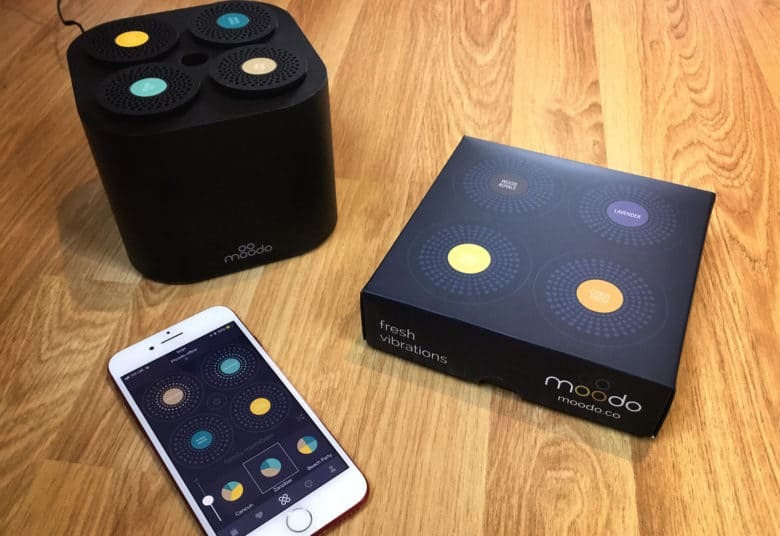 That product is called Moodo. 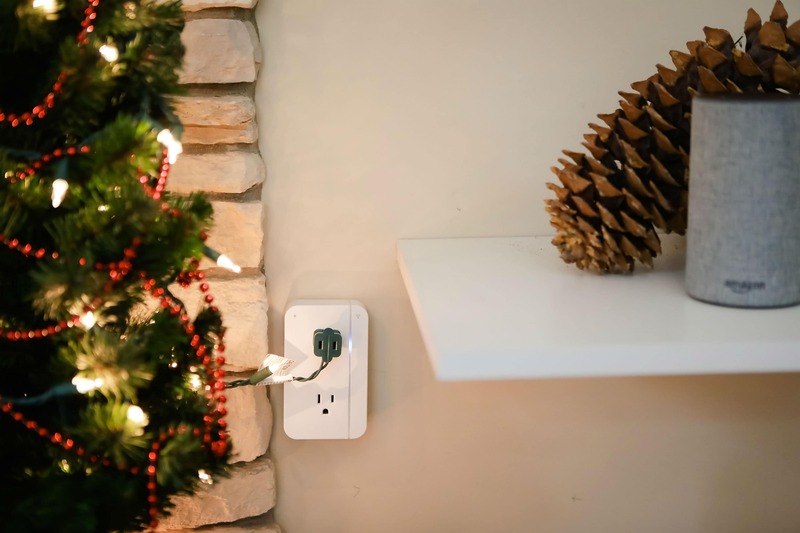 It’s a smart home fragrance box that lets you control how your home smells from your iPhone. Or your smart speaker. But does it smell like a winner, or is this one gadget we’re turning our nose up at? If Siri seems to be of greater service to you lately, an annual IQ test comparing virtual assistants shows its definitely getting smarter. Siri's new boss, John Giannandrea, has the job of making this voice assistant less terrible. Craig Federighi is no longer in charge of Siri. 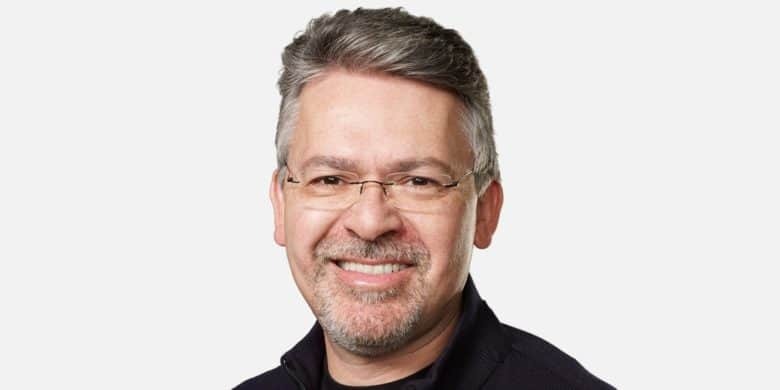 Responsibility for Apple’s troubled voice assistant has been given to John Giannandrea, who is now in charge of all Apple’s artificial intelligence efforts. 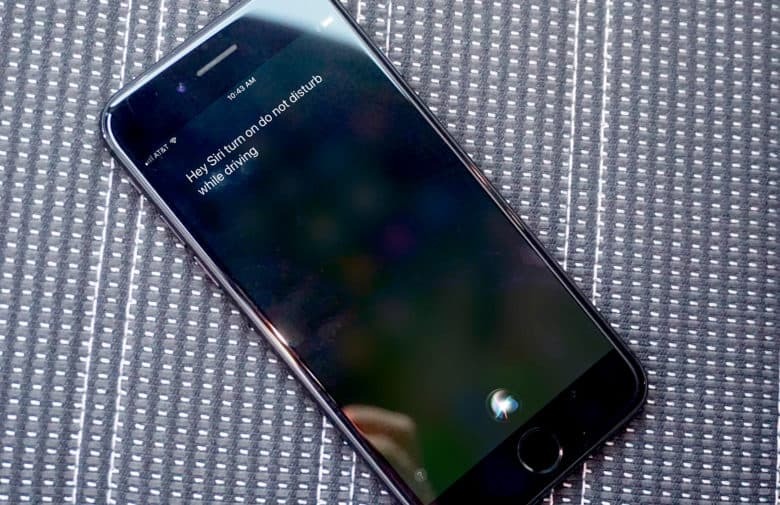 Siri is seen as poor competition for Amazon Alexa, Microsoft Cortana, and Google Assistant. Its weakness is hurting sales of Apple products, including the HomePod. A survey found what people use their smartspeakers for, which should serve as a blueprint for Siri improvements. Most people would agree that Siri is way behind its competitors. But Apple recently made moves that indicate it’s working to improve this voice assistant. A British survey discovered what smartspeaker owners actually use them for. This could help Apple decide what new features to add to Siri, as well as the ones that need shoring up. What he neglected to mention was the increasing frustration of Siri users expecting more from a voice assistant. From simple requests returning inaccurate results to the inability to performthat he compound actions, Siri was in desperate need of attention going into WWDC. But will the Siri upgrades in iOS 12 do the trick?